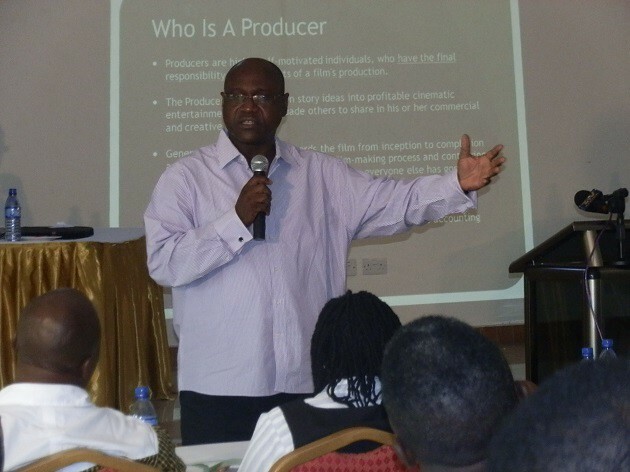 The leadership of the Film Producers’ Association of Ghana headed by Mr. Asare Hackman on Thursday April 24 2014 organized a capacity building workshop for its members at the Royal Lamerta in Kumasi. Organized under the theme ‘Advancing the film industry of Ghana – the role of the producer’, film producers from all across the country were taken through series of lectures under various topics including, The State Of The Ghana Film Industry And Way Forward, The Role Of The Producer and Innovative Ways Of Marketing Films Made In Ghana by renowned Ghanaian Filmmaker and CEO of TV Africa, Mr. Kow Ansah, Prof. Linus Abraham (Rector NAFTI) and Mr. Kwaku Poku Fosu (SMEs Relationship Officer, Societe Generale Bank respectively. The one day workshop which brought to the fore the numerous challenges of the Ghanaian film producer and the way to overcome it saw a very interactive session as producers asked very productive questions which were answered by the resource persons. 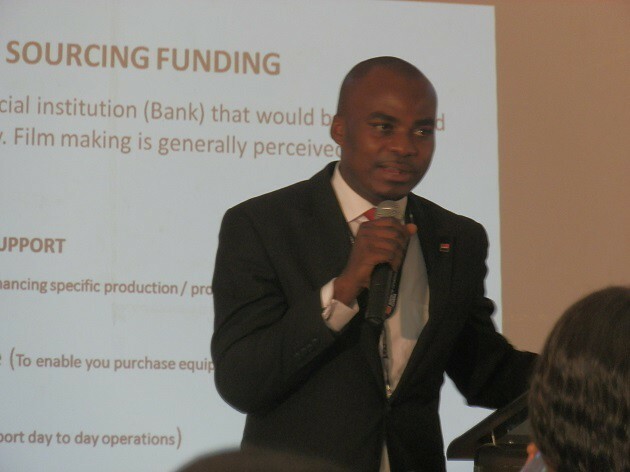 Participating producers commended the executives of the association for such an educational and eye opening workshop and requested for more of such educational workshops. Speaking to www.nydjlive.com after the workshop, the public relations and welfare officer of the association, Michael Ola stated the heavily attended event was one of two to be held for members of FIPAG as the next one was scheduled for Accra. 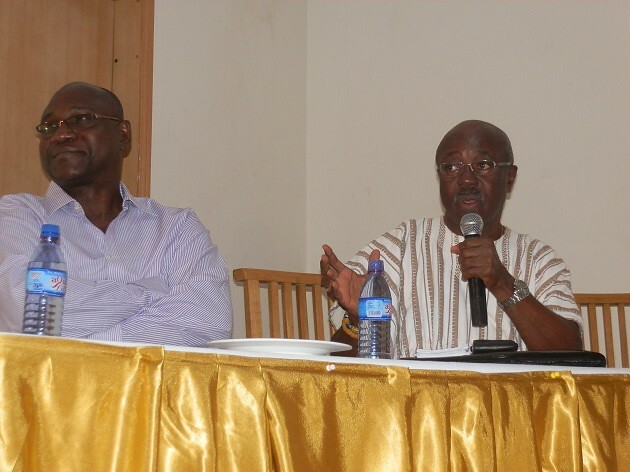 Film Producers’ Association of Ghana (FIPAG) holds capacity building workshop in Kumasi 0 out of 5 based on 0 ratings. 0 user reviews.